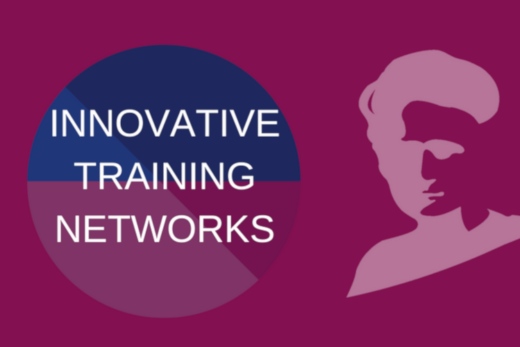 INEXTVIR – Innovative Network for Next Generation Training and Sequencing of Virome – is funded by the European Commission under the Horizon 2020 programme and offers 15, fully funded PhD positions with an attractive stipend, complementary training activities and generous travel and laboratory and research budgets. The successful candidates will be hosted by a member of a European Consortium of universities, research institutions and companies in Belgium, France, Spain, Slovenia and the UK. Successful candidates will have natural or social-science based research interests and will participate in a transdisciplinary network of research and training aimed at accelerating the start of the applicants’ scientific career. INEXTVIR will offer early stage researchers (ESR) world class technical training in their host institute, through research secondments and short-term scientific visits. ESRs will have a unique opportunity to obtain complementary skills in effective dissemination and communication, quality management, intellectual property management, technology transfer and commercial exploitation of research results, managing research projects, entrepreneurship and company start up, organization of R&D and product development in industry, formulation of effective research bids and development of impact from research, all delivered through a bespoke series of workshops and schools. INEXTVIR is looking for 15 Early Stage Researchers (ESR), with a background in either life sciences and related studies (biology, agronomy, biotechnology, bioinformatics) or social sciences (e.g. Psychology, economics, communication sciences, geography, decision-sciences). Successful candidates will have a strong interest in one of the following fields: plant virology, bioinformatics, virus ecology and epidemiology, agriculture, socio-economics, societal communication, policy and regulation. The position is offered for 3 years for the following individual research projects: All hired researchers must enroll in Doctoral Programmes, undertake mobility in order to implement their individual Research Project, as well as to participate in complementary training activities.